Eric Beam has released two Frequency Divider effect plug-ins for Windows PC. This is a 100% transparent Four/Two Band Frequency Divider vst plugin for use in modular mixing environments. 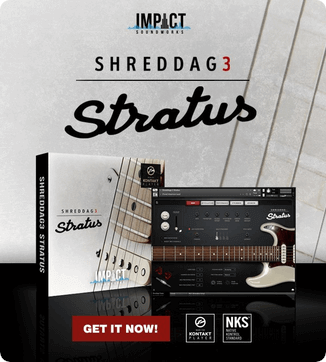 This plugin splits your audio into bands & keeps your audio integrity intact. This can be used for frequency dependent FX & mastering purposes. It uses subtractive phase techniques as opposed to minimal phase EQ. In other words the basic signal flow design framework wont change or color your audio. You can test this by double bussing & inverting the phase. 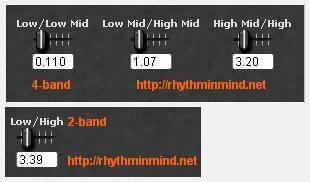 Check Eric’s blog for more information and a link to download these transparent frequency dividers. 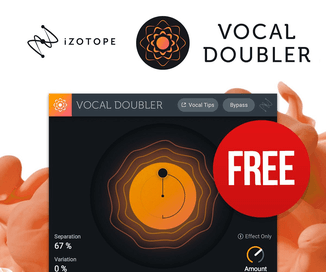 – Added 24db, 12db and 6db slope dividers (now 6 plug-ins in total).